ROBOT PET CEMETERY – SONY bringin’ back the AIBO @aibo_jp @sony « Adafruit Industries – Makers, hackers, artists, designers and engineers! Sony’s Fortunes Improve, From Rising Profit to a Return for Aibo – The New York Times. 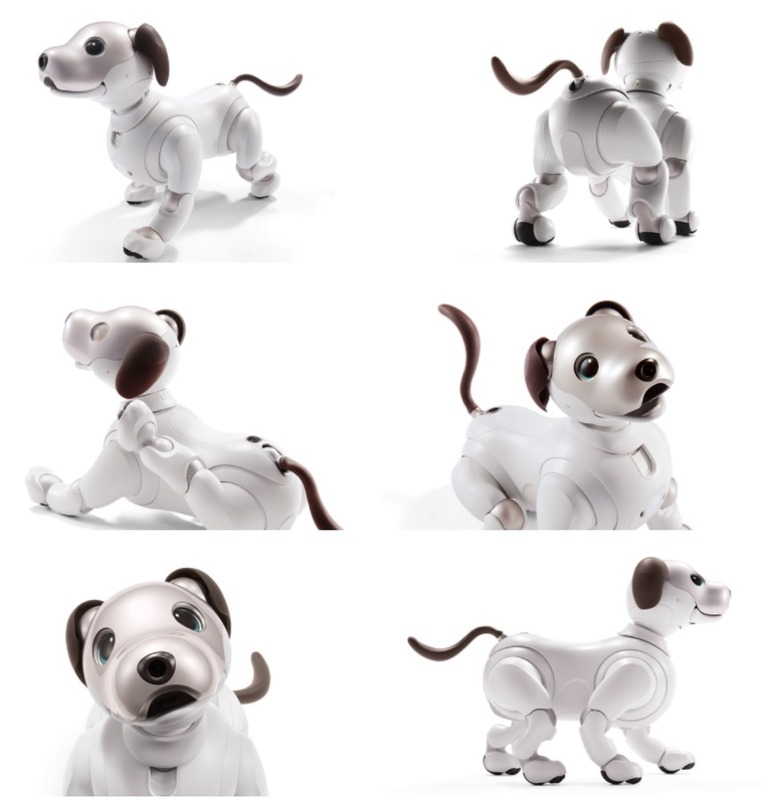 Lovers of the Aibo might be tempted to see karma at work. Sony first introduced the dog in 1999, saying it hoped robotic animal companions would become as ubiquitous as the real thing. That never happened, and Sony stopped making the Aibo in 2006. The mechanical dog’s small but devoted fan base was crushed. Sony hopes that the world is now ready for artificially intelligent consumer robots, and that it can be a leader in the technology. 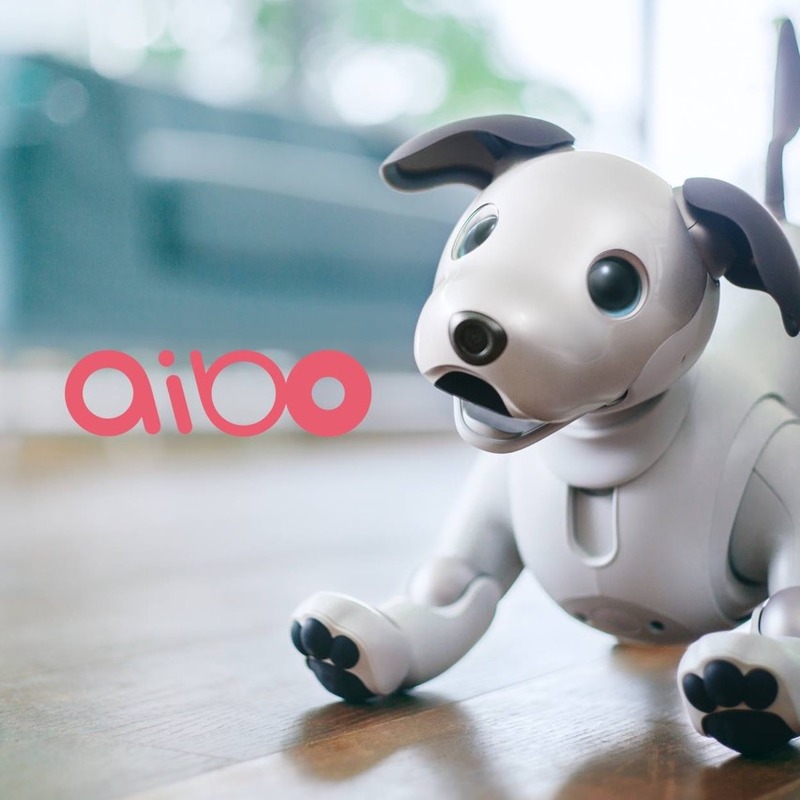 The new Aibo uses Sony’s image sensors to interact with the world, and the company says it will be capable of learning, to a limited degree — for instance by repeating behaviors that owners praise. The dog goes on sale in Japan in January for ¥198,000, or about $1,750. 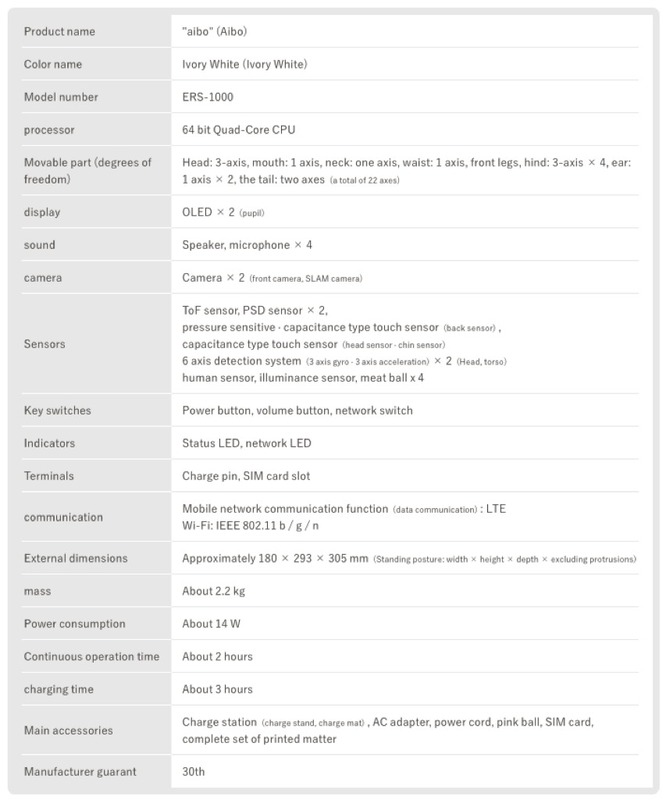 Sony’s War on Makers, Hackers, and Innovators – MAKE 2011. 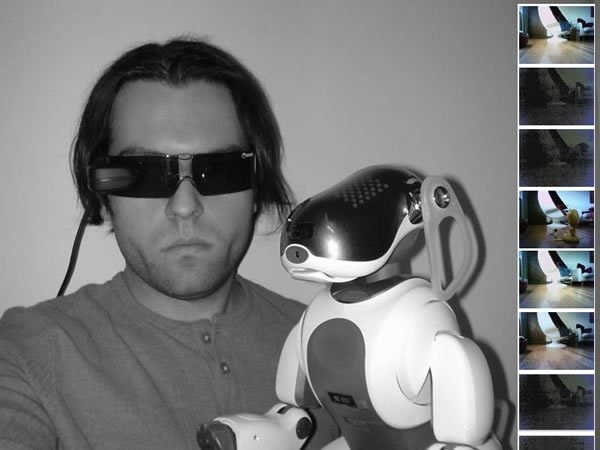 QRIO and AIBO, the memories (huge photo gallery) – MAKE 2008.